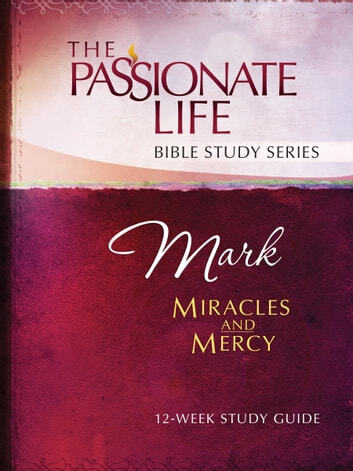 In the gospel of Mark we discover the wonderful news about Jesus the Messiah, the Son of God. What a beautiful description we find of Jesus, the Anointed One. From miracles to mercy, you will uncover a deeper awareness of Jesus’ identity and mission until you come to the climax and purpose of his life: the cross.